Fuel tank volume of 200 liters. The bunker is designed for 6500 litres of cargo. Lights in the cockpit is in darkness do not get lost! Especially clearly visible devices. Speedometer and tachometer in place where without them in this powerful food processor. Bunker opens, adjust the driver's seat. 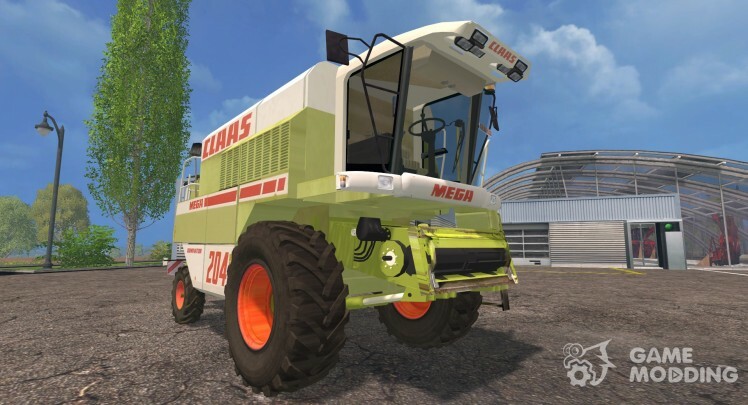 The compilation includes the actual combine and header to it. 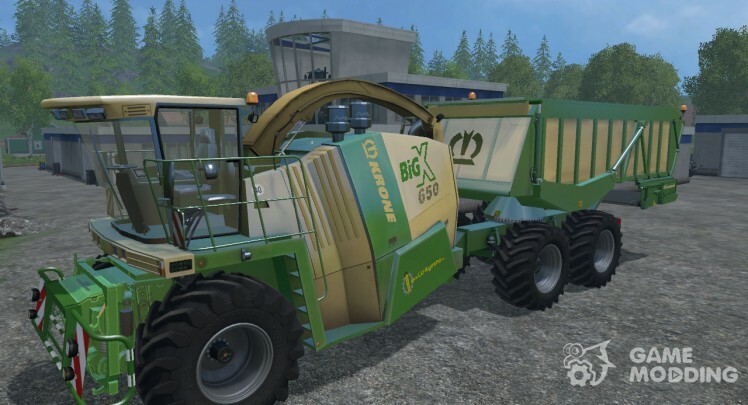 Bunker Harvester accommodates 10 500 litres of grain. 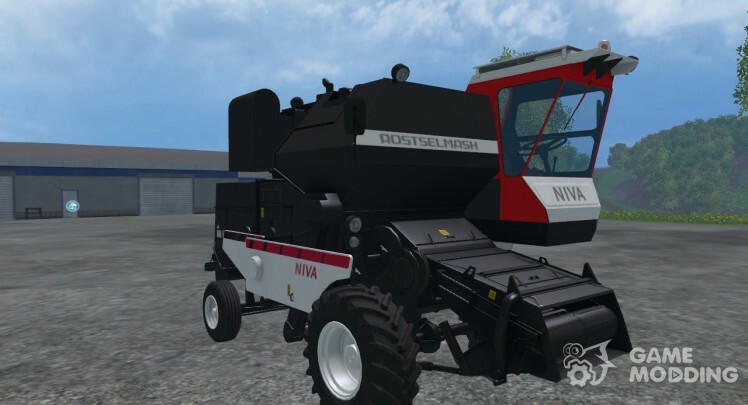 Suitable for harvesting crops such as wheat, barley, corn and canola. 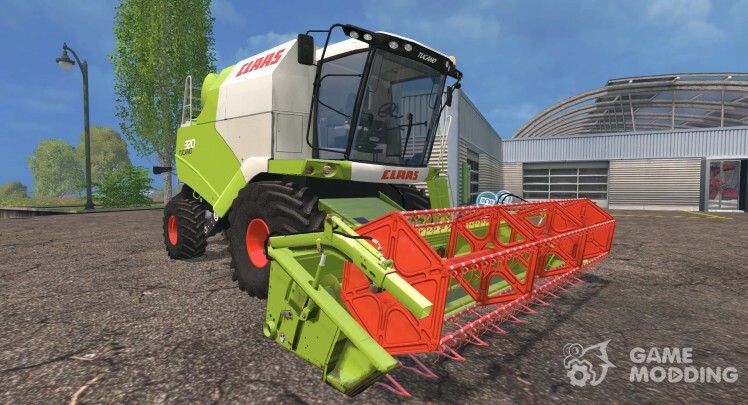 The length of the headers is 6 metres, which makes Mega Claas 204 optimal for small and medium-sized fields. Like other equipment, harvester leaves behind traces from each of the wheels. During the ride, as the dust rises markedly. Inside everything was done on the conscience: dashboard, mirrors, and lighting equipment. Power of the combine is 220 horsepower. 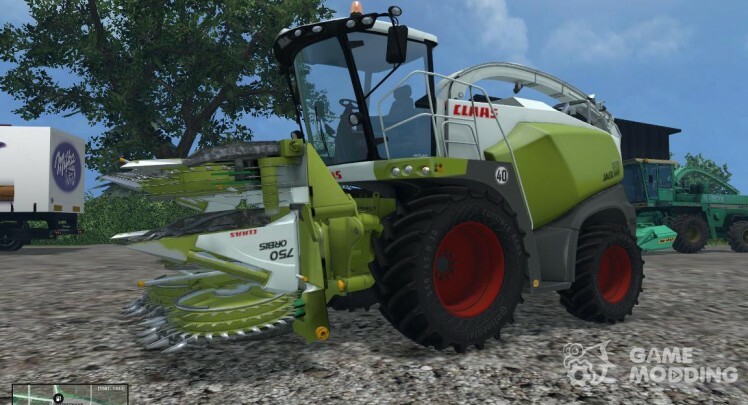 The speed with which the harvester can move along the road is 22 km per hour. Fill fuel every 5 minutes don't have to exactly. And all because the fuel tank this mod is designed to 1550 litres. All headers are different, have a pretty wide range in size and type. For example, one unit can be designed for maize, the second on wheat and so on. 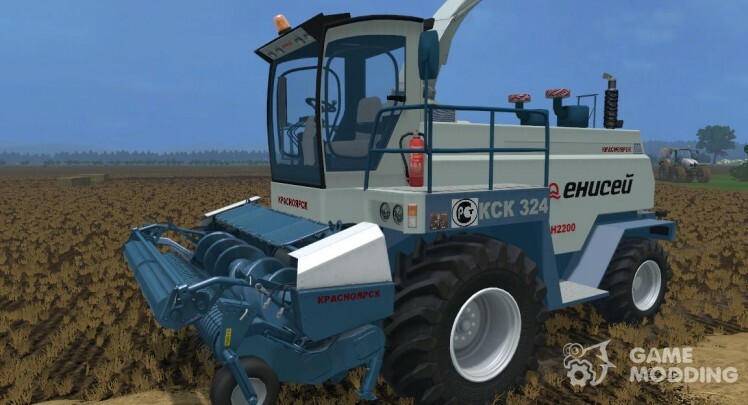 Texture quality and realistic, including animations of some parts and flying dust from under the wheels. 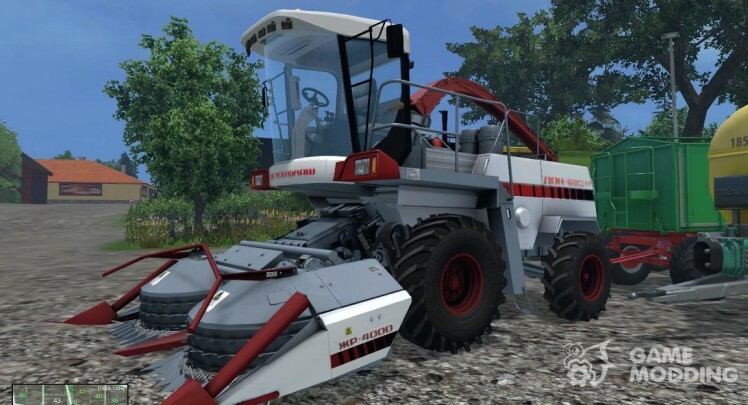 Forage Harvester from the company «Rostselmash». 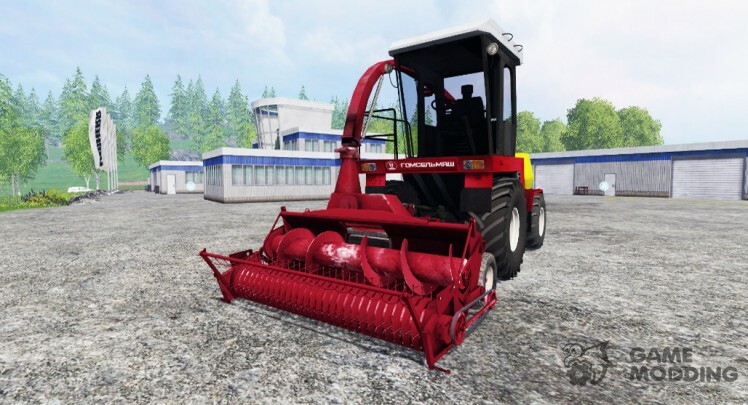 Included are: header width 4.95 meters for mowing grass, wheat and barley silage cutter width 4 meter for the mowing of silage corn and the pickup for the collection of mown grass and straw. Max. power is a 653 HP, Max. speed of 42 km/h. 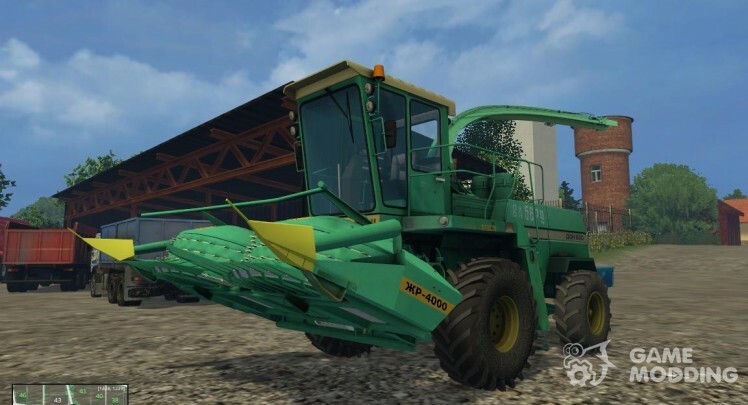 Hopper-46000 l. IC (door, window, working/transport position header management, 5 control modes, auto-return steering), lighting, rear-view camera, and a trunk, the replacement chassis (standard/double/chain), tow, traces of dust, animation, pedals and steering column. To clean. Power of 155 HP, speed 22 km/h operating speed: 10 km/h tank volume: 3000 litre. Cleans: wheat, barley, canola, corn. Complete header. Adjust the reel. 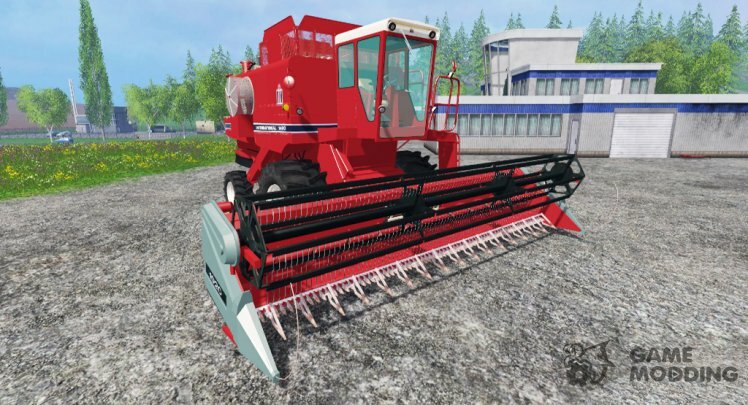 Working width: 4 m Removes: wheat, barley, rapeseed. Washable. 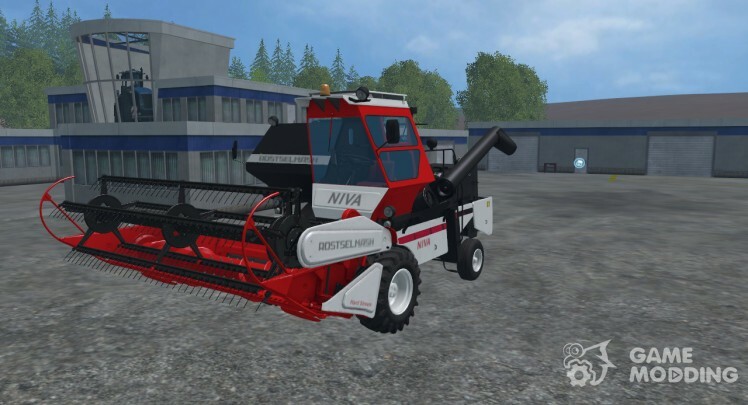 Retekstur «Niva» from GIANTS Software. 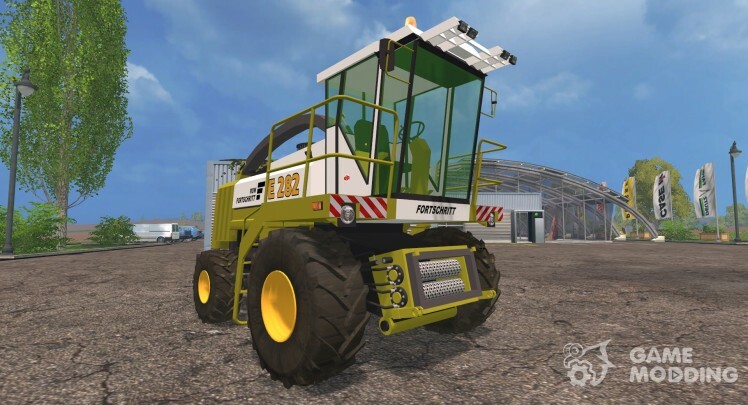 Power: 155 HP speed: 22 km/h operating speed: 10 km/h lighting, mirrors, hand animation farmer tracks dust from under the wheels. Soiled and washed. Tank volume: 3000 litre. Cleans: wheat, barley, canola, corn. Complete header (AGI) — 5. Adjust the reel, spoilt and washed. 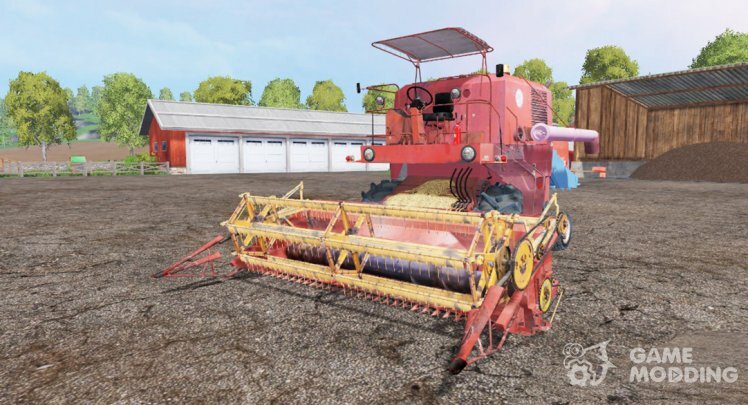 Working width: 4 m Removes: wheat, barley, rapeseed. 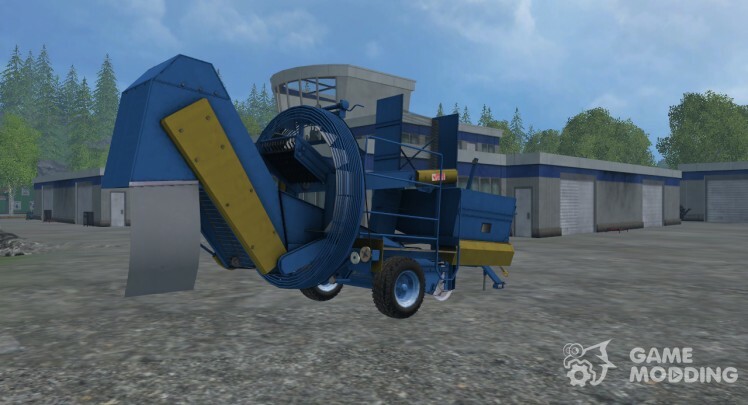 Trailed potato Harvester (1500 l). Slave. speed of 15 km/h tracks, dust particle animation and working bodies.